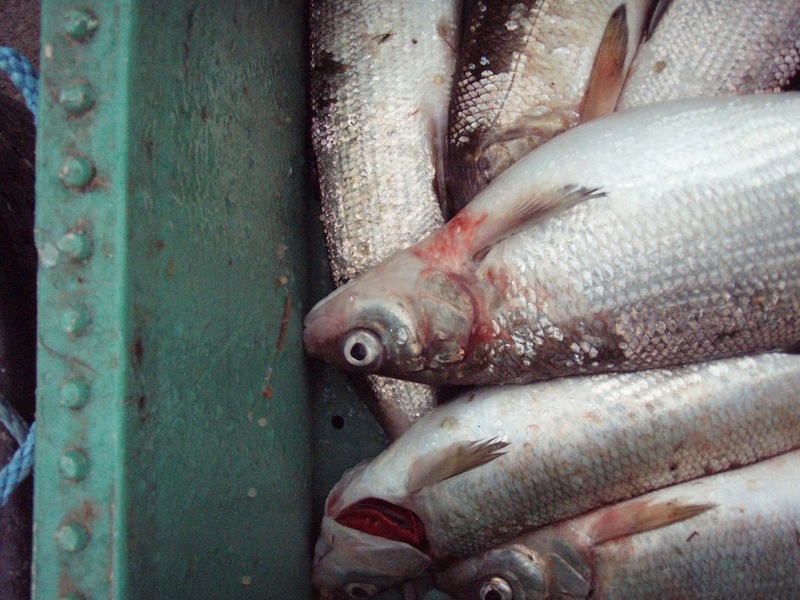 The existence of a special type of whitefish, known to fishermen for centuries but previously unknown by the scientific community, was revealed to scientists for the first time during the GAP2 project. 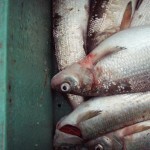 Scientists were unaware that this “eco-morph” of whitefish was alive in Sweden, let alone in Lake Vättern. 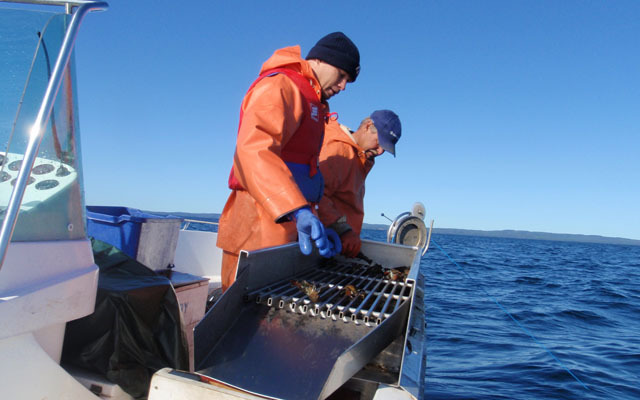 Fishermen, who had inherited knowledge of this stock from previous generations of fishermen (often their fathers and grandfathers) alerted scientists to its presence as these two groups worked together within the GAP project. 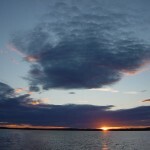 It is thought that the fish was previously unknown by scientists, as the population was depleted during periods of high levels of eutrophication in the lake during the 1950s and 60s. However, over the past decade, oxygen levels in the deep waters in which these fish spawn have increased significantly, and so stocks have improved. As a result, fishermen have begun fishing this eco-morph once again, and brought it to the scientists’ attention within the GAP project. 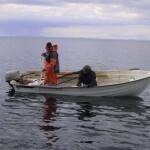 Now that the fish’ existence is known, Dr Sandström is planning to carry out a detailed study into its abundance during January and February 2013; spawning time for the stock. 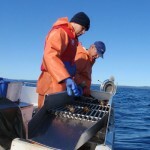 In the true spirit of collaboration, this work will of course involve both fishermen and scientist. 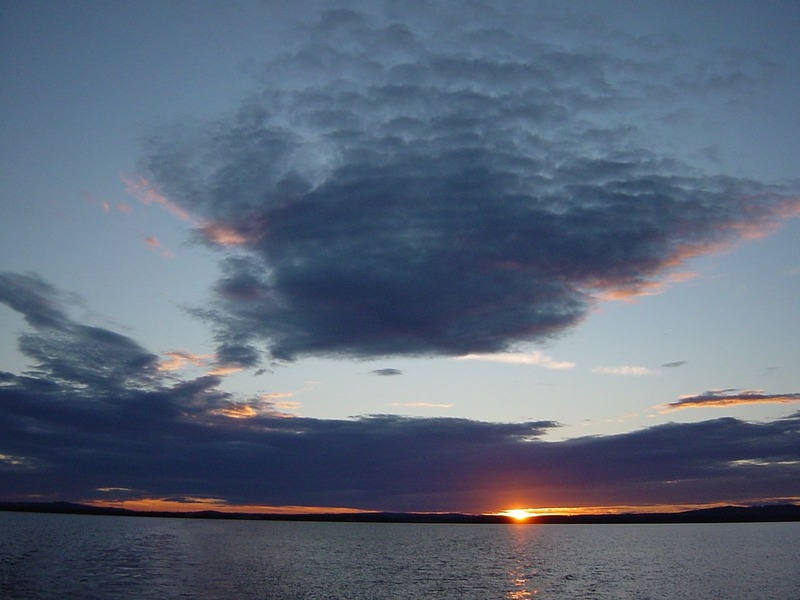 Harsh winter weather permitting, part of the study will involve bringing a research vessel to the lake, fitted with hydro-acoustic equipment. Because so few species live at depths of more than 100m, it is thought that the main fish detected by such-eco location should be the special eco-morph. Therefore the scientists can use this data to assess the size and biomass of stock. The other part of the study will involve following fishermen as they fish for this stock and closely examining their catch. 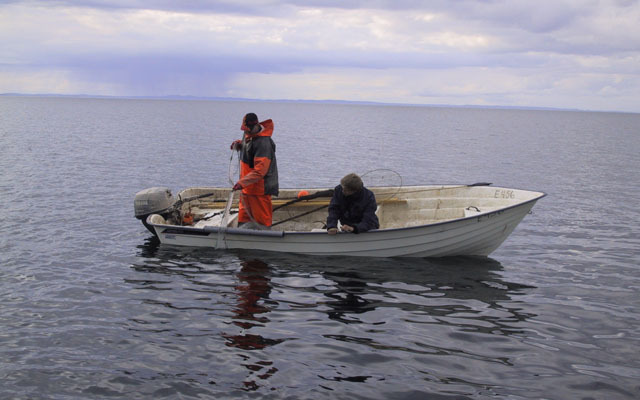 If there is minimal bycatch of other species , Dr Sandström and his team will know that this eco-morph is indeed the only species at the bottom of the lake, and therefore that their size assessment is correct. From their results, scientists and fishermen will then continue to work together, to better understand how to manage this stock sustainably, in a way that will support the fishermen’s livelihoods for generations to come. Stay tuned for updates on this research, coming next year. This entry was posted in Case Study 6 - Lake Vattern Whitefish, GAP2 General, Homepage News, News, News, Q4 2012 Newsletter and tagged collaboration, conservation, Sandström, Sweden, whitefish. Bookmark the permalink.